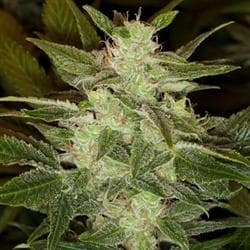 The perfect amalgamation of Grand Daddy Genetics’ two most incredible strains, Blue Dream and Bay 11, has resulted into Bay Dream weed. 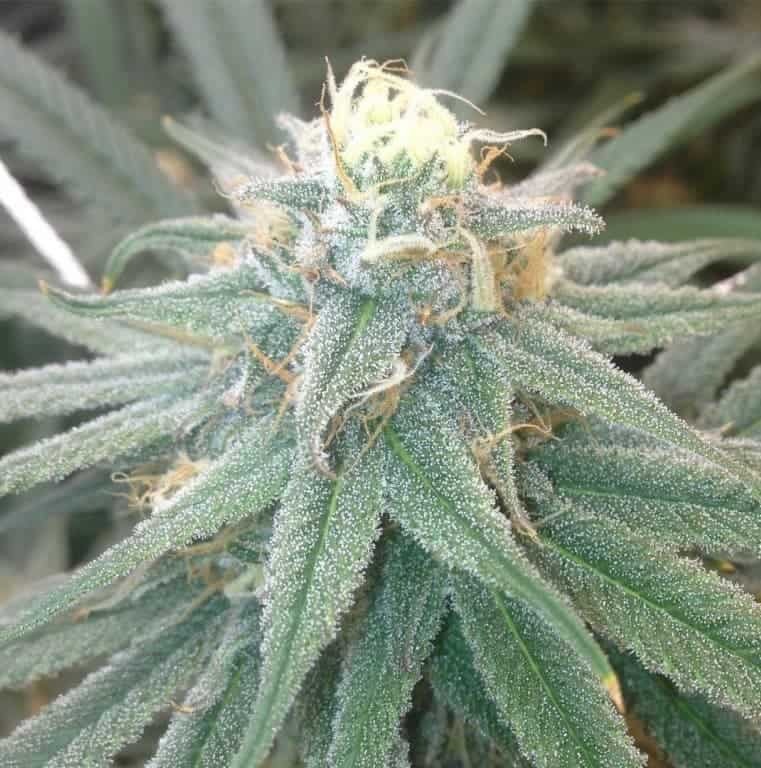 The amalgamation has resulted into a strain that has beautiful sweet smelling buds with a beastly yield. 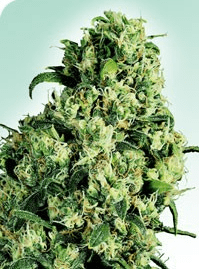 The dense buds are covered in orange hair and rich green hues while bearing over-sized trichome glands. euphoria. 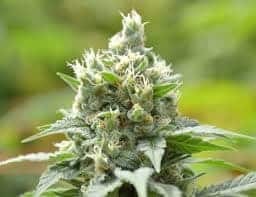 It is better to avoid this strain if the consumer has anxiety. 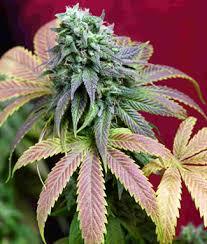 This medical marijuana strain is ideal in treating appetite loss, depression, chronic stress and fatigue. Even though being very short, this plant requires plenty of space to spread out horizontally. Despite being short, the plant has an amazingly high yield. 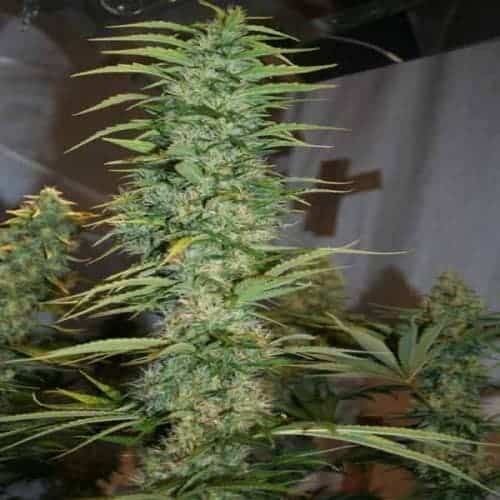 So leave all your problems at bay with Grand Daddy Genetics’ Bay Dream Seeds.